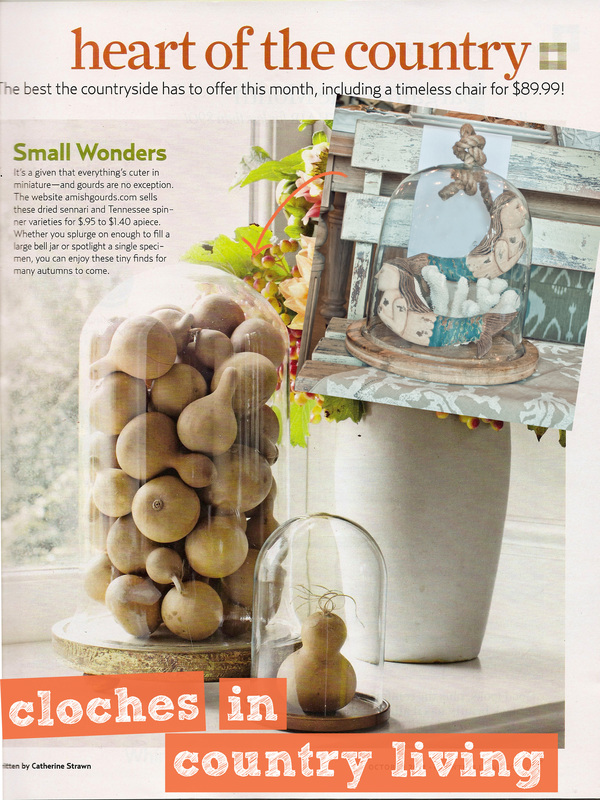 Flipping through the October issue of Country Living we spotted these cloches. They labeled them bell jars, but technically they aren’t. Cloches have a smooth, round top and bell jars tend to have a small knob or handle like feature at the top of the jar so you can lift it up. For decor purposes though, they offer the same look and will look great in your home. You can fill them with coastal accessories like we did or just cover food with them. Either way a cloche with bring a new, fun decor twist to your home. Come on down to the shop and pick one up and take advantage of our sale that’s going on right now too! Can’t make it down to the store? That’s fine! Call us at (949) 497 – 3202 or email us at service@tuvaluhome.com, we’d love to talk to you and figure out a way to get you what you want. Happy Friday!